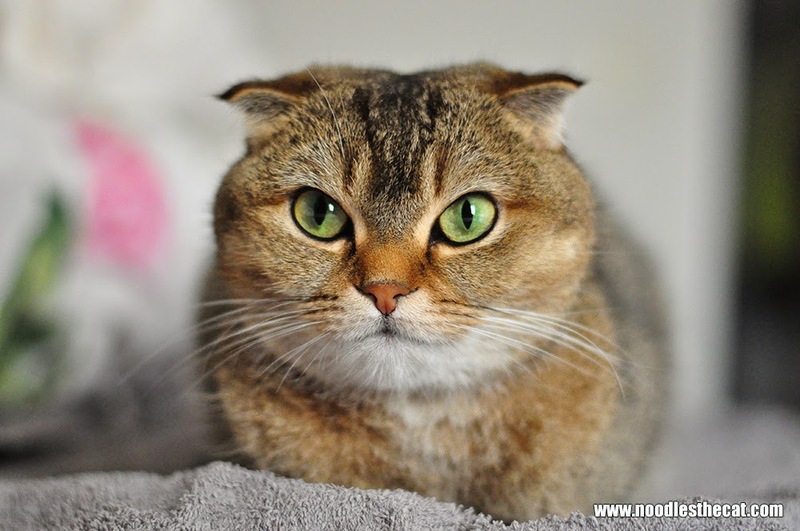 I IZ NOODLES THE CAT: Why do cats loaf? Mystery unraveled! Why do cats loaf? Mystery unraveled! All cats loaf, but why do they do it? It doesn't look comfortable at all. Still our cats can't stop doing it. After some extensive research on the internet, I've finally found out the reason. Cats loaf to show you that they are comfortable with you or their surroundings. Tucking their paws makes them vulnerable, so cats will only loaf when they are feeling safe and relaxed. I've noticed Noodles usually loaf when she's chilling out on the balcony or on our bed. She will be just 'loafing' around. So I guess the cat loaf mystery is solved!